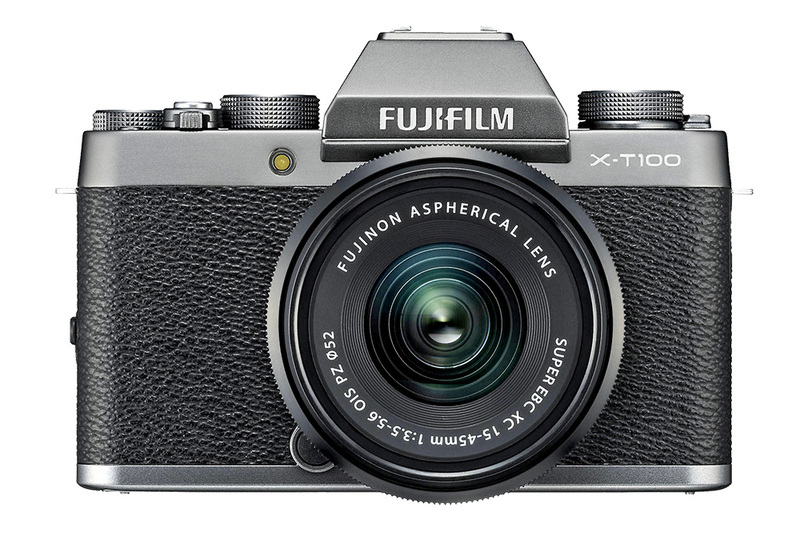 Fujifilm has carved a niche in the APS-C mirrorless market with its stunning range of retro-looking X Series cameras. This latest offering has a 24.2MP Bayer sensor and exudes charm, with its design layout mimicking 35mm classic style. It packs in an impressive 91-point phase detection AF system, 6fps continuous shooting speed and a handy 1040k-dot 3in 180° three-way tilting touchscreen. Those who like to photograph people will love the impressive AF tracking mode, which also includes Face and Eye detection modes, while the 15-45mm f/3.5-5.6 XC OIS PLZ lens gives pleasing results, regardless of your chosen genre. Fujifilm excels at colours. This is especially true if you’re shooting JPEGs. The in-built Film Simulation modes allow you to recreate some of the company’s most iconic classic film styles. You can preview these through the EVF or rear screen, and choose from classics, such as Velvia, Provia and Classic Chrome – perfect for those not ready to jump into shooting RAW.